Available in size 0-0 (NB) upto 12.5-3.5 (7-10 Years). 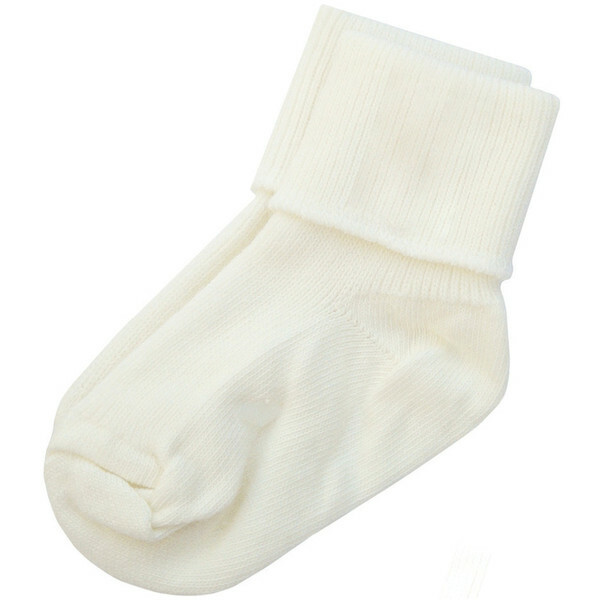 Boys ivory plain soft ankle socks for baby, toddler or junior, perfect for all occasions including a christening, wedding, party or simply for normal day wear. These socks are plain ivory with a turnover ribbed ankle. Lovely little socks. Quality excellent at an amazing price !